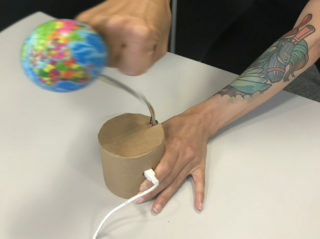 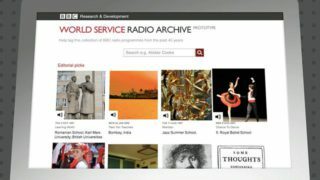 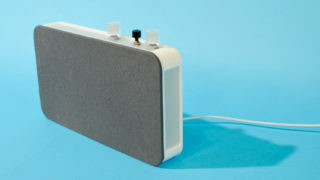 A web application that allows audiences to listen to radio from the last 40 years. 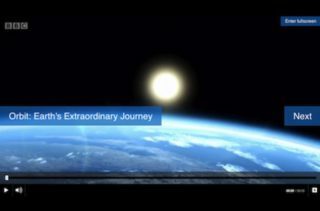 And along the way help us correct the metadata. 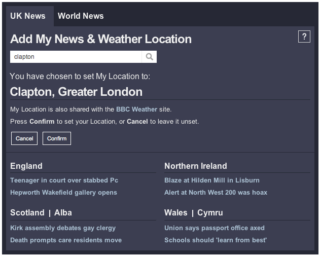 Front-end lead on the new BBC Weather site. 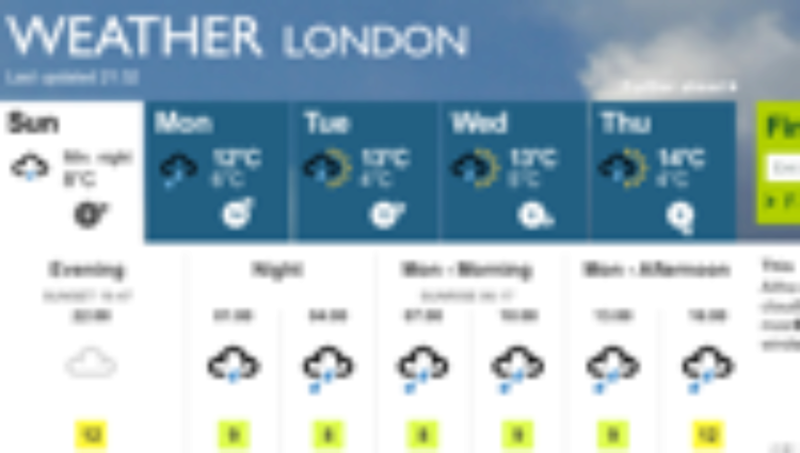 A major redesign of one of the UK's leading weather websites. 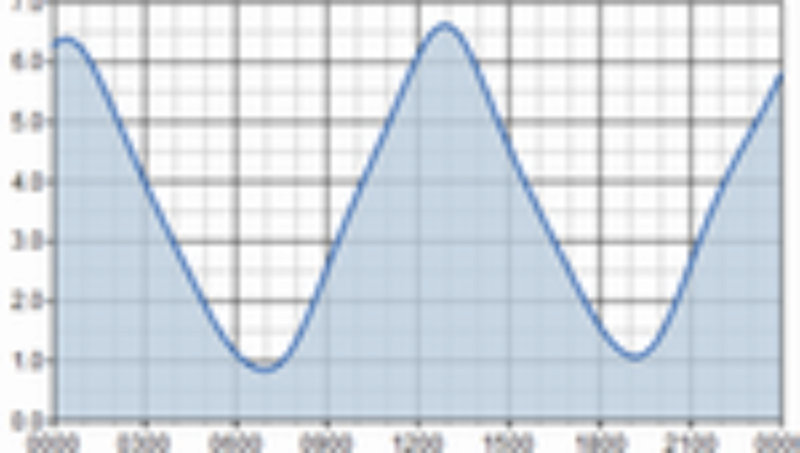 Lovely client-side SVG rendered graphs of tides. 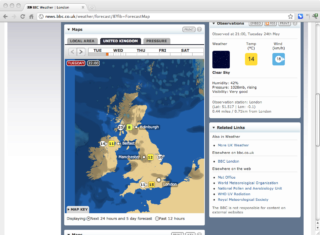 New user-centered, time-based forecast maps. 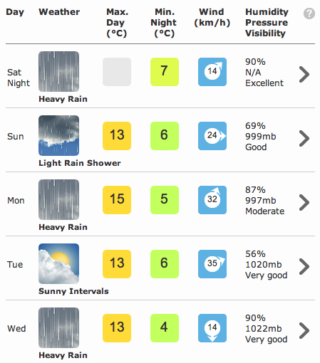 Iterate and improve the design and functionality of one of the UK most popular Weather sites. 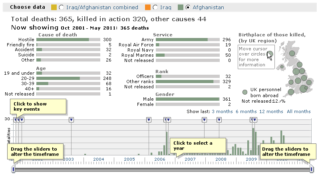 Visualising all UK military deaths in Afghanistan and Iraq. 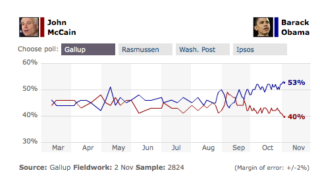 Contextual dynamic chart of polling data in the run-up to the 2008 US presidential election.